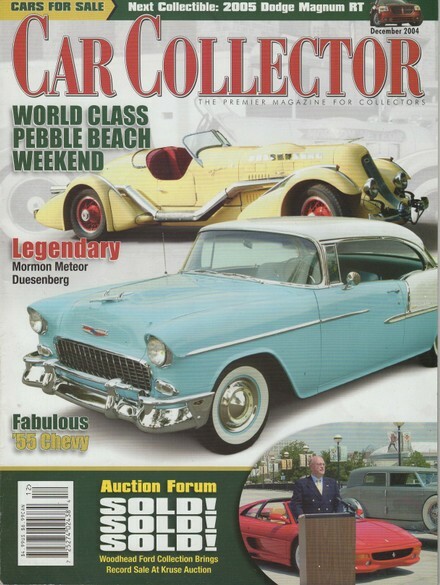 Come and experience this NATIONALLY KNOWN COLLECTION of automobile treasures! As seen in TNN’s Motor Trend, Speed Vision, My Classic Car, The History Chanel, Super Chevy Magazine, Mopar Muscle, and Muscle Car Review! Just read some of our reviews below! 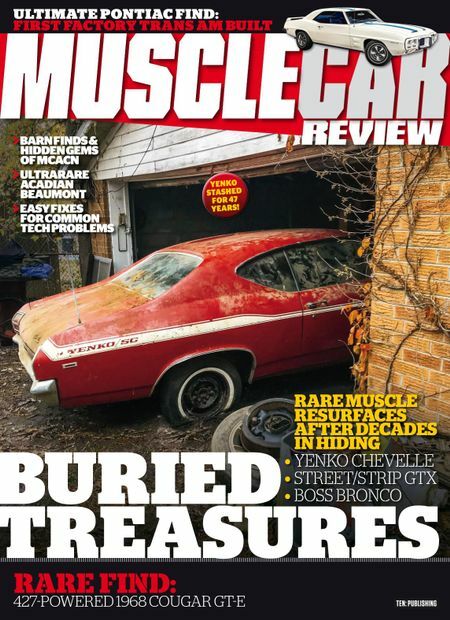 “With this issue, Muscle Car Review Magazine established The Muscle Car Hall Of Fame. This ongoing annual feature honors those people who have made a profound and lasting effect on the hobby. It is no surprise, that in its inaugural installment, Floyd Garrett was chosen as one of the charter inductees, recognizing the influential role he has played in creating and shaping the hobby. 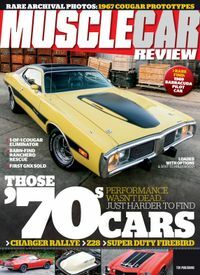 Also featured on TNN’s Shade Tree Mechanic, My Classic Car, Ready For The Road, SpeedVision, The History Channel & many more.